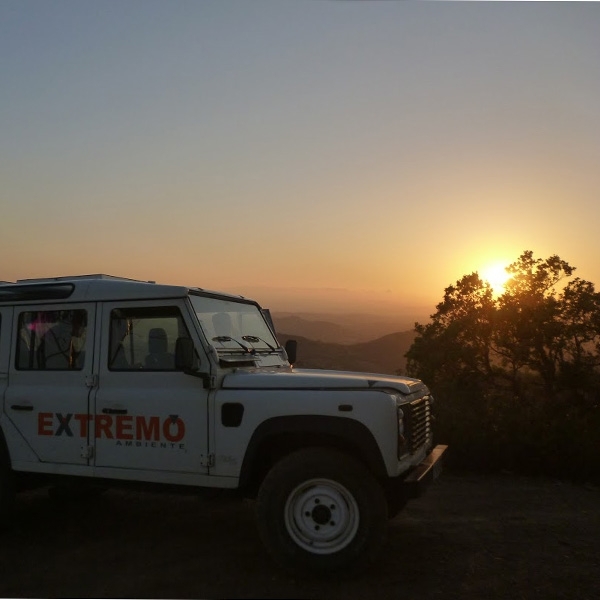 The Jeep Sunset is a trip through the central area of the Algarve by jeep. A voyage over hills & through valleys of stunning rural beauty. Passing streams & little dams to swim makes this a refreshing afternoon. The route continues up into the hills to "Rocha dos Soidos", to admire the sunset, take photos, and contemplate life! The day ends with dinner in a typical restaurant, with the best of Algarvean flavors. An experience you can't miss. Comfortable clothing & foot-wear, jacket, bathing costume, towel, sun-cream & water.